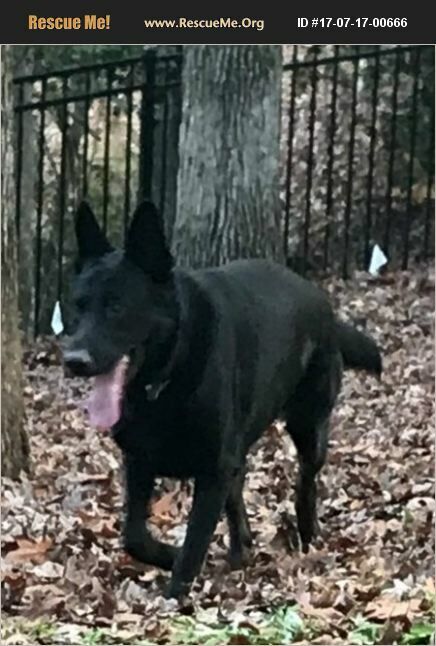 My name is Blaze, I am a male German Shepherd and I am 1 year 11 months old (as of January 2018). I am Neutered, Up to date on all of my vaccinations, been dewormmed, Microchipped, Heart Worm negative, on Heart worm, Intestinal worm, flea and tic preventatives. I am in the working dog program. I am house trained, crate trained, muzzle trained, have my basic obedience and working on advanced obedience. I would be best suited for a home with an experienced GSD handler. I will play fetch all day long if you would allow it. I get along with most all dogs, especially the small dogs. I also absolutely love children. I need a home where I can have interaction With my person on a daily basis. I am in the working dog program and as such is believed to be an excellent candidate for a Service or Therapy dog. I am a very sweet boy. I am house trained, crate trained, very good on riding in the car, and have my basic obedience training. I am a big couch potato, Its great when I am inside just sitting on my foster mom's lap, giving kisses or chilling on the couch with permission of course. I am obedient and very loyal. I am currently in the working dog program and have already started training for service dog work. My assessments continue to go well, so far so good. I do not have a preference of men or women - as long as I get petted, loved, toys to play with, belly rubs, and maybe even able to share your bed... I will be incredibly loyal, loving, and hopefully with my forever family. Do you have space in your heart and your home for a sweet boy like myself? There is an adoption process. 1. You request an adoption application (email FTLODNC@gmail.com to request an application). 2. Your references and Vet reference will be checked, (your answers will be matched up with the particular dog - and others that are available). 3. IF all is well, a Home Visit will be scheduled. Sometimes a video or photos will be allowed. any issues will be identified and addressed. 4. IF all that has been done and it's all good then a Meet and Greet would be scheduled, IF that goes well then... You would be able to sign the adoption contract, pay the adoption fee (or make prior arrangements) and take me to my new forever home. It sounds like a lot - and maybe it is... but the Rescue only has my best interest at heart and they want to ensure that the family that takes me home is a good fit for my personality, temperament and that I have the best possible chances for a successful forever placement. So please don't be hesitant to put a little effort into bringing me, or one of my other rescue pals into your home. Thank You for considering Rescue over breeders. There is a $10 application fee - it does help keep the rescue efforts going. the application fee can be paid via our paypal link. www.PayPal.Me/FTLOD or a check can be made out and mailed to For the Love of Dogs Rescue, 315 Gray Street, Statesville, NC 28677. Please keep in mind that this rescue is ran of a Foster Home model, there is no facility. All of the dogs are kept in Foster Homes. That is one reason the application process is in the order that it is. We wish for you and your loved ones health, happiness, and prosperity. IF I am not the right dog for your family, you can be put on the waiting list - typically the rescue can find the right dog for each home's specific needs within 6 months. Sometimes much shorter and sometimes a little longer. It really depends on How LONG and Specific your 'Must Have' list is and how that matches up with the dogs that the rescue takes in. Most families do not mind waiting a little while for the RIGHT Dog for Their Home. We want to make sure that it's the right fit all the way around. email FTLODNC@Gmail.com for an application or call my cell 704-402-0622 the office # is 704-464-9999 with any questions. Are you my Forever Family?